"Patuersoq" redirects here. For the fjord, see Paatusoq. Mount Paatusoq, also known as 'Mount Patuersoq', is the highest mountain in the Kujalleq municipality, SE Greenland. It is the highest peak in the King Frederick VI Coast area of far southeastern Greenland. Long considered the highest unclimbed peak in remote southern Greenland, it was climbed by the 1962 Austro-German Greenland Expedition (Österreichische Deutsche Grönland Expedition 1962) led by Austrian alpinist Toni Dürnberger from April to July 1962. Rising on the northern side of the inner end of Paatusoq fjord Mount Paatusoq is an isolated peak in a remote and uninhabited location. This mighty mountain rises steeply from the glacier located north of the nunatak at the glacier confluence that has its terminus in Paatusoq fjord 10 km to the ESE. In the western part of Paatusoq fjord the mountain ranges on both sides of the fjord rise steeply from the shore to heights of about 2,000 m (6,600 ft). The massive succession of mountains on the northern side culminates in this magnificent ultra-prominent peak towering to a height of 2,488 m (8,163 ft) above the glacier at the head of the fjord. 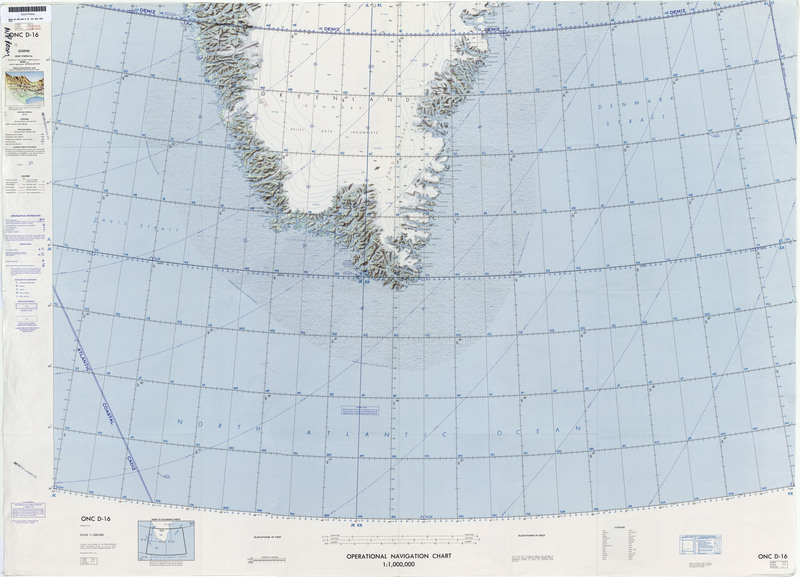 This mountain is marked as a 8,238-foot-high (2,511 m) peak in the Defense Mapping Agency Greenland Navigation charts and as a 8,990-foot-high (2,740 m) mountain in other sources. Geologically the western end of the range and the mountains in the nunatak south of it are part of the Paatusoq Syenite Complex. Map of Greenland section showing Mount Paatusoq as a 8,238-foot-high (2,511 m) peak in the upper left quarter. ^ "Paatusoq". Mapcarta. Retrieved 14 June 2016. ^ "The Lost Gardar Intrusion: Critical Metal Exploration at the Paatusoq Syenite Complex, South East Greenland" (PDF). Geophysical Research Abstracts. Retrieved 14 June 2016. This Greenland location article is a stub. You can help Wikipedia by expanding it. This page was last edited on 12 February 2019, at 05:44 (UTC).